Like all the best optical illusions, you'll fall for this one even when you know how it works.  The Dynamic Ebbinghaus isn't the only optical illusion to confound our brains with motion. In some optical illusions, movement can actually lead to temporary blindness.